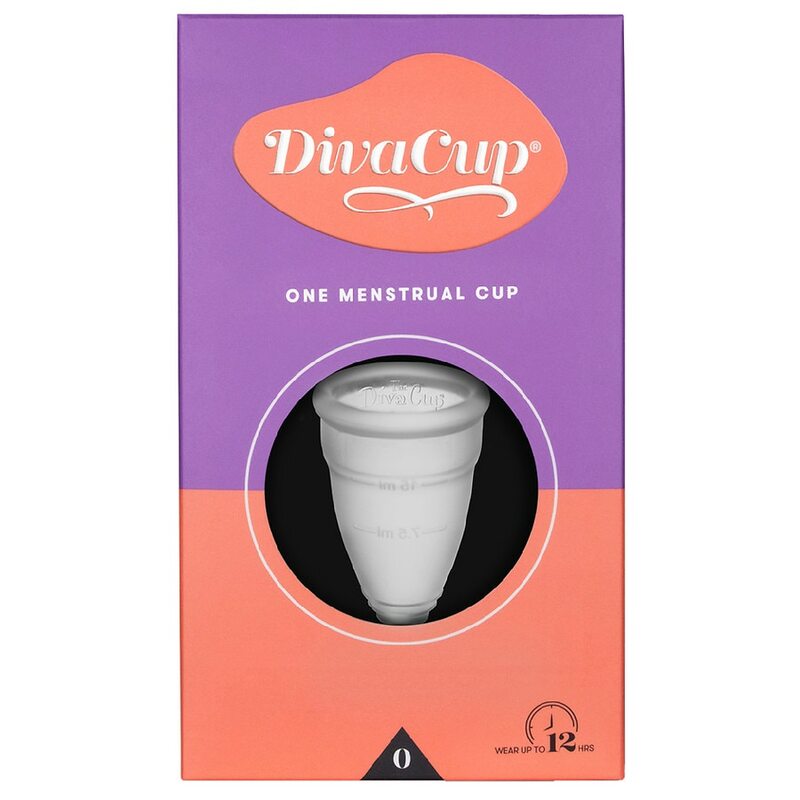 The DivaCup is a revolutionary alternative to tampons and pads. The DivaCup eliminates the inconvenience and expenses or purchasing disposable products in endless absorbencies, shapes and sizes. The DivaCup conveniently accommodates your changing flow: simply empty 2-3 times per 24 hours, wash and reinsert. Can be worn confidently overnight and is perfect for traveling. Ultimate freedom: enjoy all daily activities, yoga, swimming, camping, dancing, even extreme sports and more without worry or accidents. Model 0 is for younger women ages 13-18. Diva International Inc. cares for your safety. Menstrual cups are personal hygiene medical devices and may not be returned or exchanged. All sales are final. If you have any gynecological/medical concerns or conditions please consult your physician prior to using a menstrual cup. Use pursuant to directions. If you experience any adverse effects, discontinue use and consult your physician.